The CCC Celebrates in CT! “The CCC Celebrates in CT!” If that is not a perfect aliteration then I do not what is. Just saying it makes me happy as the phrase conjures wonderful memories from my visit with good friends, Aimee and German, in Fairfield, CT. As the “rush, rush, busy, busy” of another holiday season descends on us, there is nothing more calming than remembering the warm, easy days of summer – especially when the memories were so fun to make! 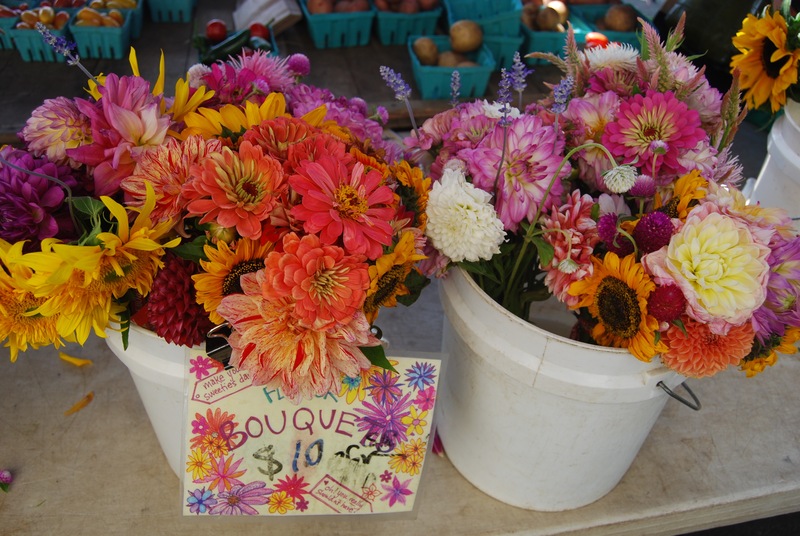 Flowers at the Westport Farmers Market. Aimee is my culinary soul-sister. She has taught me so much about cooking and I occassionally teach her something too! 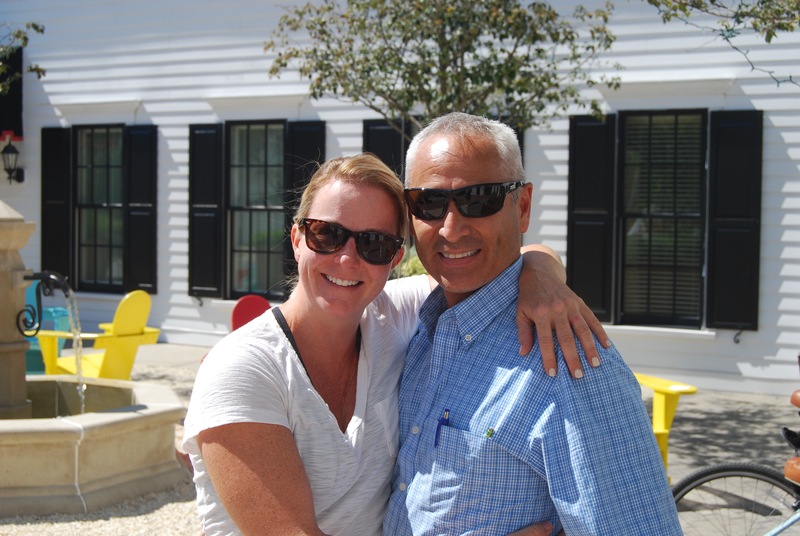 We love to cook together and this trip we were inspired by Laurie Colwin’s book, “Home Cooking”. Part cookbook, part memoir, Colwin’s warm and friendly prose makes you want to get in the kitchen and create. Following Colwin’s chapter, “How to Avoid Grilling”, we prepared the perfect summertime meal: marinated short ribs, potato salad with cucumbers and creme fraiche, and heirloom tomato salad with red onion and soft boiled eggs. I am salivating with the thought of that meal! 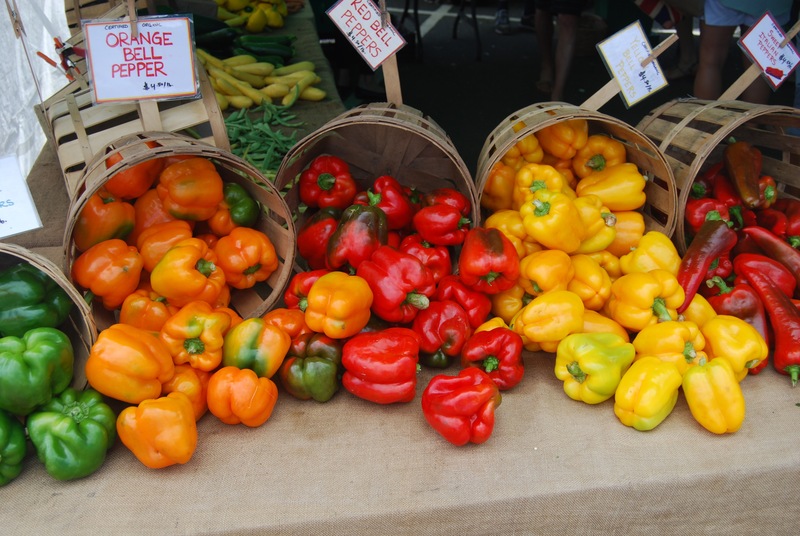 For our produce we stopped at the Westport Farmers Market – an excellent selection of seasonable fruits and veggies. 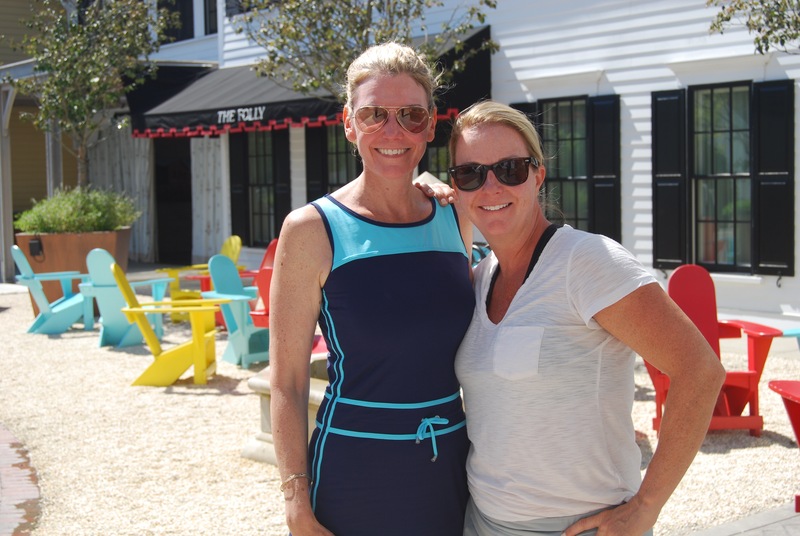 For everything else, we shopped at Westport Superior Seafood. Their meat counter is also superior with very helpful butchers. 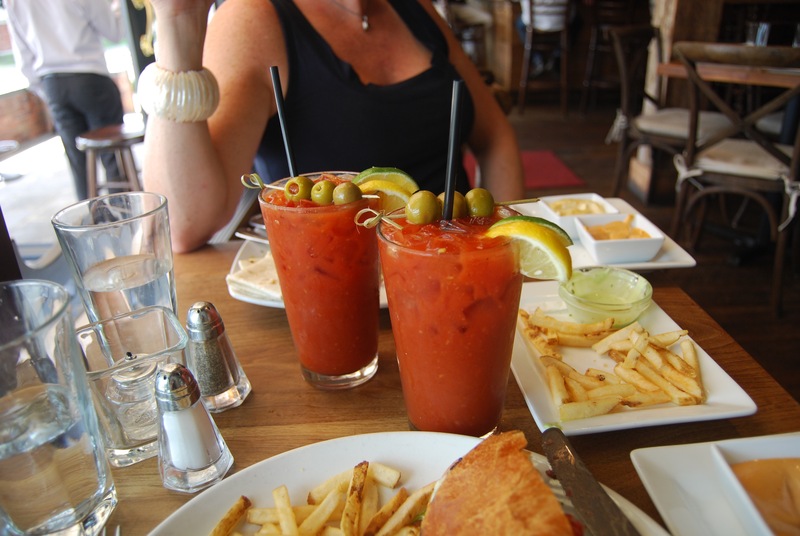 After a busy morning of shopping, it was time for…wait for it…. Here’s to you, Aimee. May there be many more cocktails in our future! 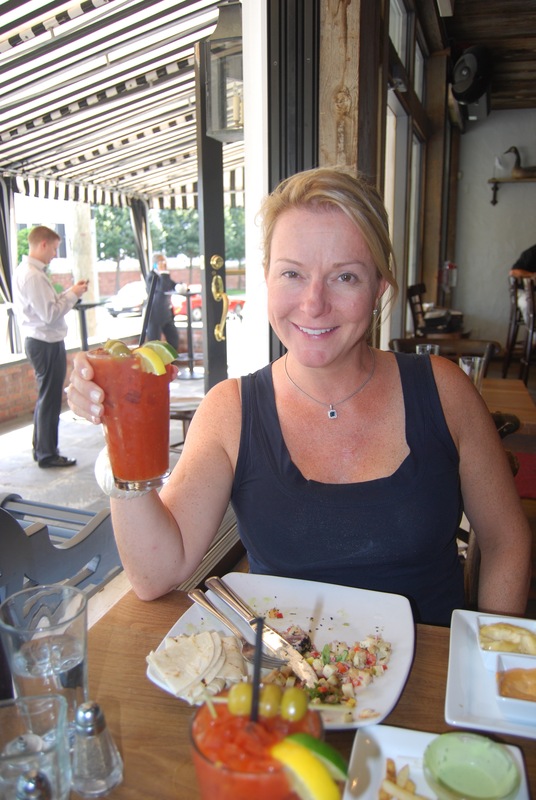 After our midday respite, we headed into the kitchen with Laurie Colwin as our guide. The marinade is a combination of lemon, honey, soy sauce, oil and spices. 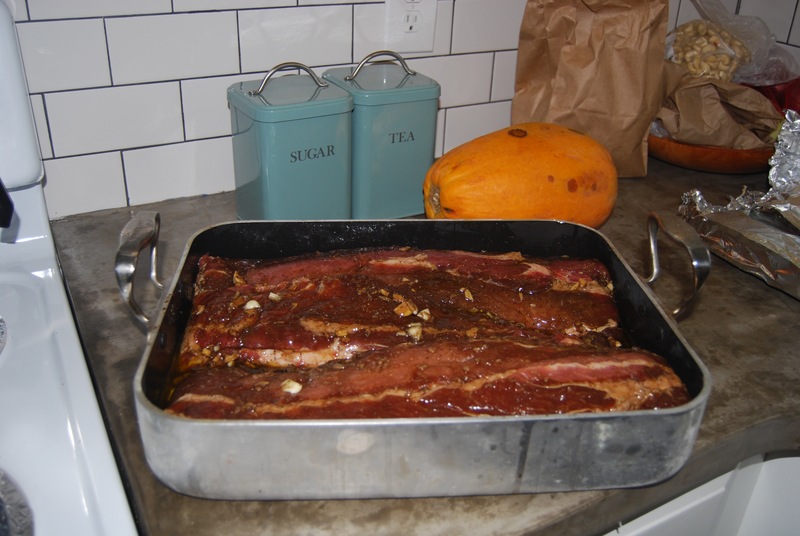 The trick is to let the ribs marinate for at least 24 hours. Friends enjoying our fantastic meal. Aimee’s husband, German, at the head of the table with Sandy and Jim (our good friends from grad school) on the left and my wonderful cousin, Kris, next to Aimee. 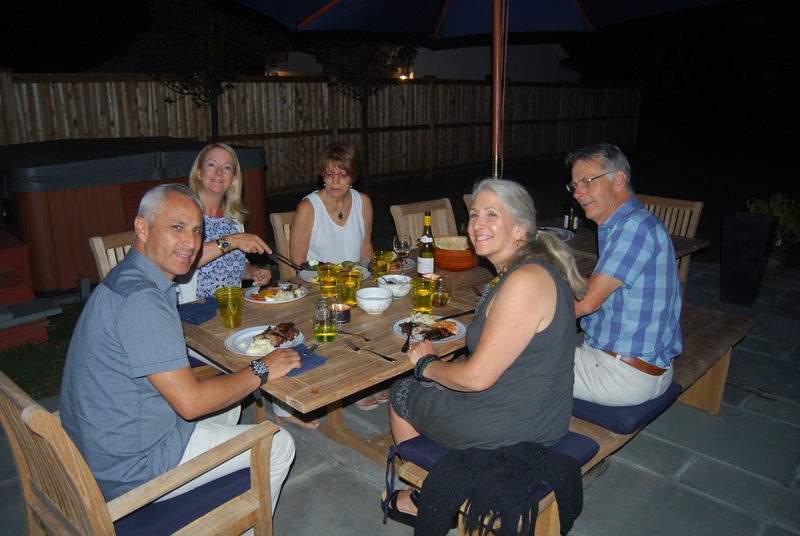 Ahhh … al fresco dining … a most lovely summer memory. The CCC with her cousin, Kris. Sandy and me. 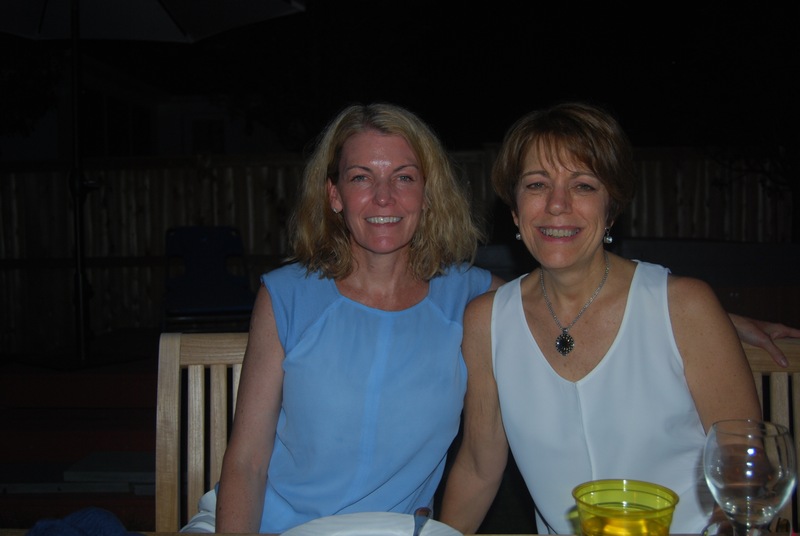 Sandy and I have been friends for over 20 years! She is also a wonderful and inspirational cook. The next morning Aimee and I went on a bikeride through Southport. Riding bikes was delightful way to spend time together and burn off the calories from last night’s dinner! 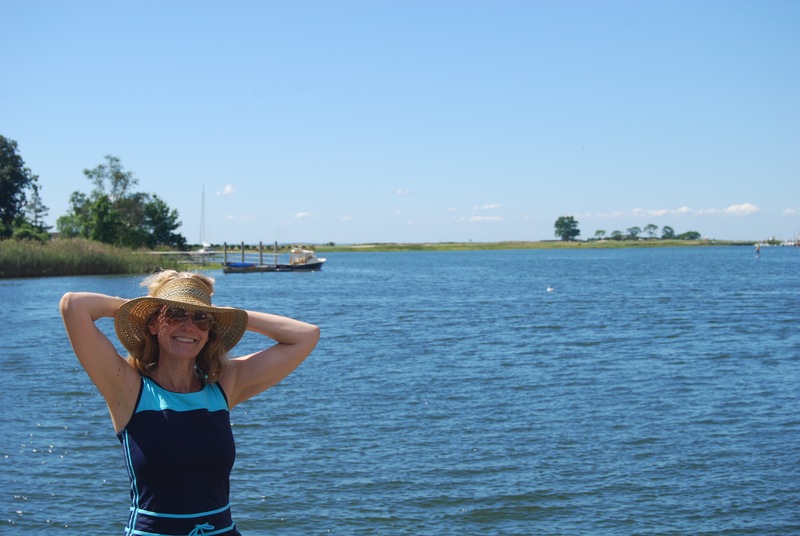 Here I am taking a break with one of Southport’s inlets behind me. 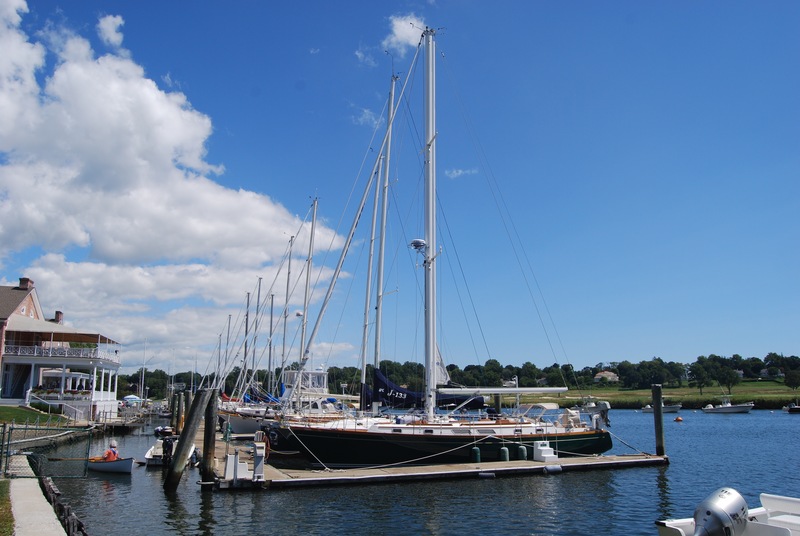 The Southport Harbor. One of our stops along the way. Aimee and I sat on a bench nearby and talked for hours. 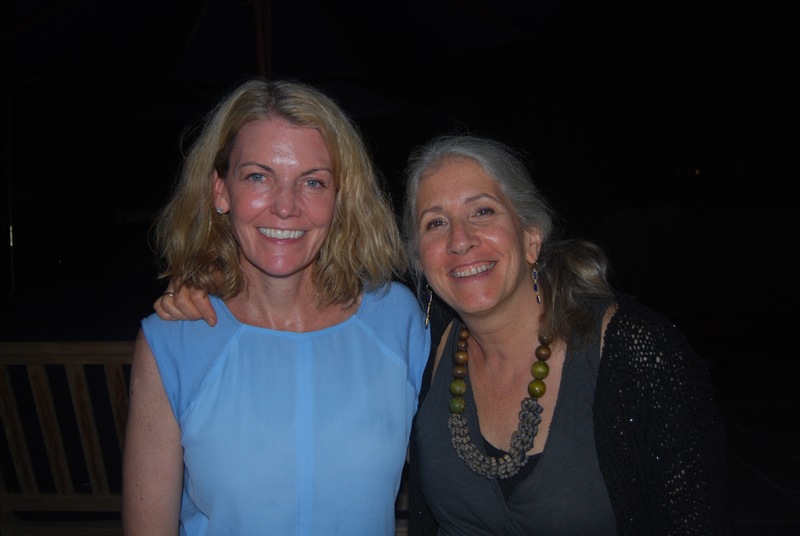 One of the CCC’s preferred ways of spending time: long talks with a good friend. Hours of cycling and meaningful conversation makes the ladies hungry. 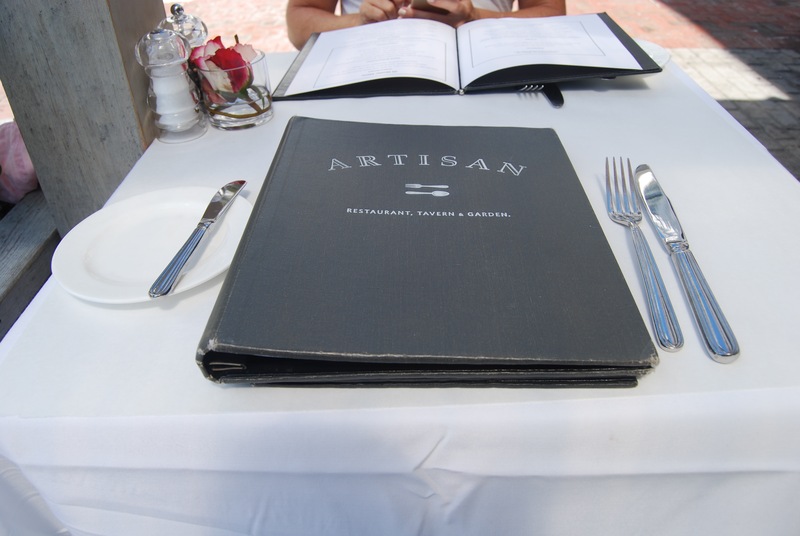 Time for a Fancy Lady Lunch at Artisan. 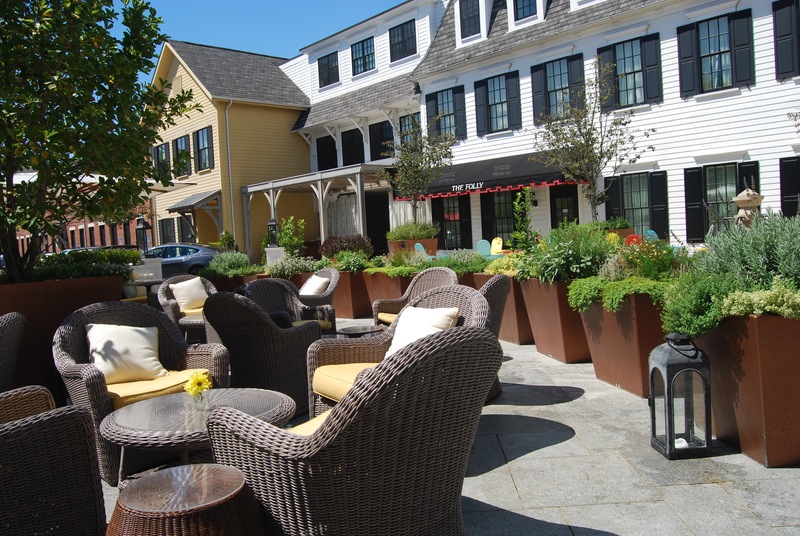 Restaurant, Tavern, & Garden. I could not have said it better myself. Aimee and me after too much champagne. We could not ride our bikes home. Thank goodness for German who came in his truck to pick us up. He also paid for lunch because we forgot our credit cards (whoops!). Aimee and German. German is the perfect match for my good friend. After all of our feasting and fitness, it was time for some culture. 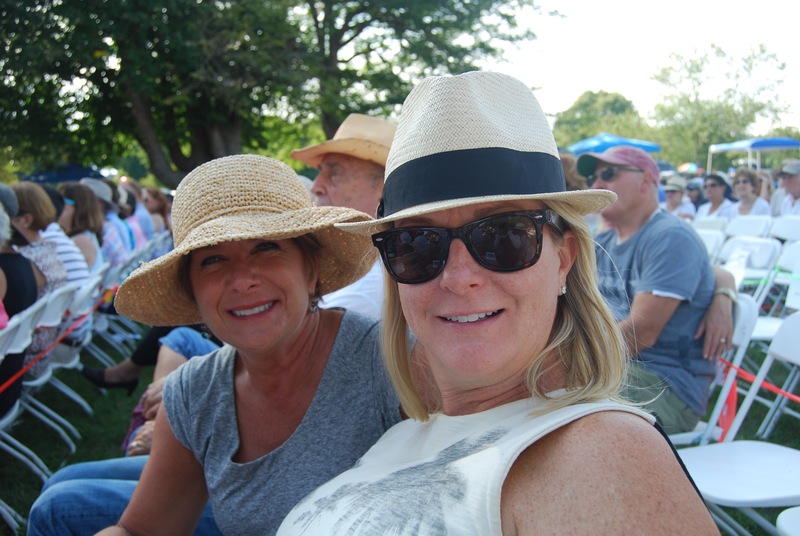 Aimee’s cousin, Andrea, recommended the Annual Sergio Franchi Summertime Concert. Sergio Franchi was an Italian-American tenor in the 1960s. His dreamy voice and even dreamier looks made him popular in both operatic and contemporary music venues. He founded the Sergio Franchi Music Foundation to support young vocal artists. The Foundation’s annual concert, now in its 20th year and hosted by his glamorous wife, Eva, is a celebration of up and coming young opera stars. 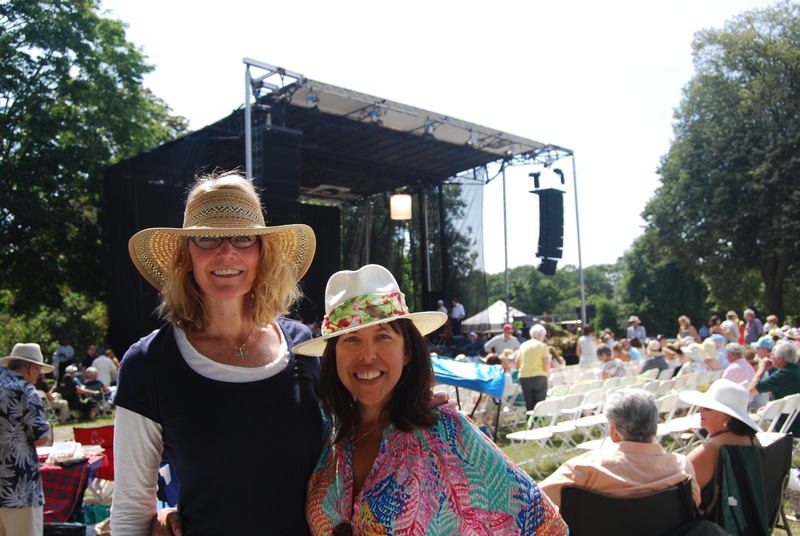 The day-long event is a great way to enjoy the summer sun and hear some of opera’s greatest hits, like Turandot’s Nessun Dorma and Carmen’s Habanera. What made the day even better was that we were joined by our favorite friend, Kiki! The CCC and Kiki. Friends forever. Kiki and Aimee enjoy some most needed shade. 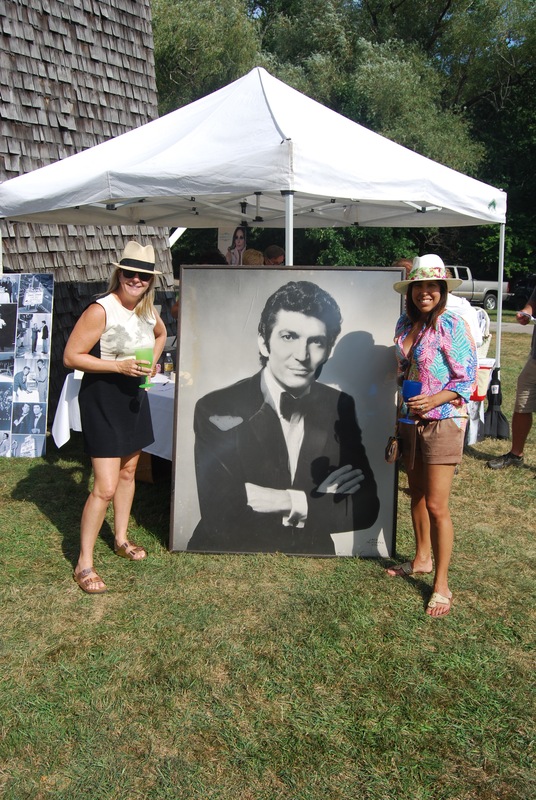 What lady doesn’t love Sergio Franchi? Aimee with cousin Andrea. Thank you Andrea for a fantastic suggestion and a fantastic day! 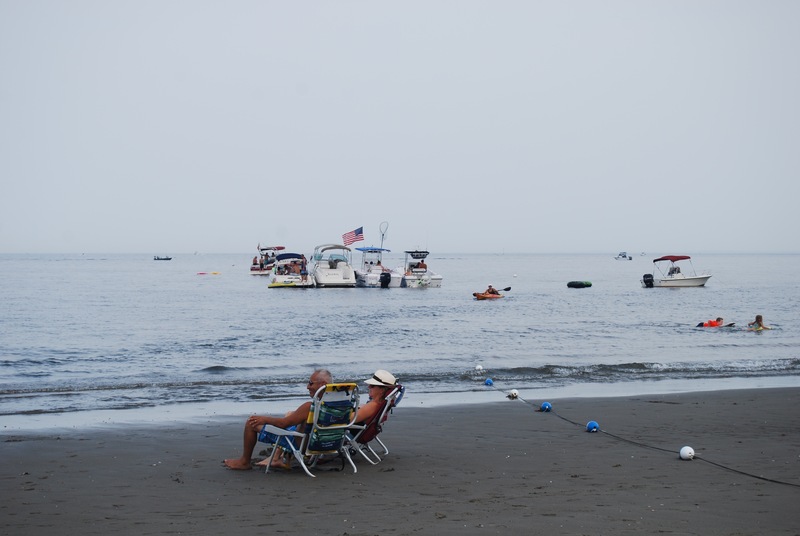 No trip to the Connecticut shore is complete without a trip to the Connecticut shore! Aimee, German, and I spent my last hours in CT celebrating the joys of living close to the beach. Here, German and Aimee enjoy low tide while a flotilla of boats parties in the background. 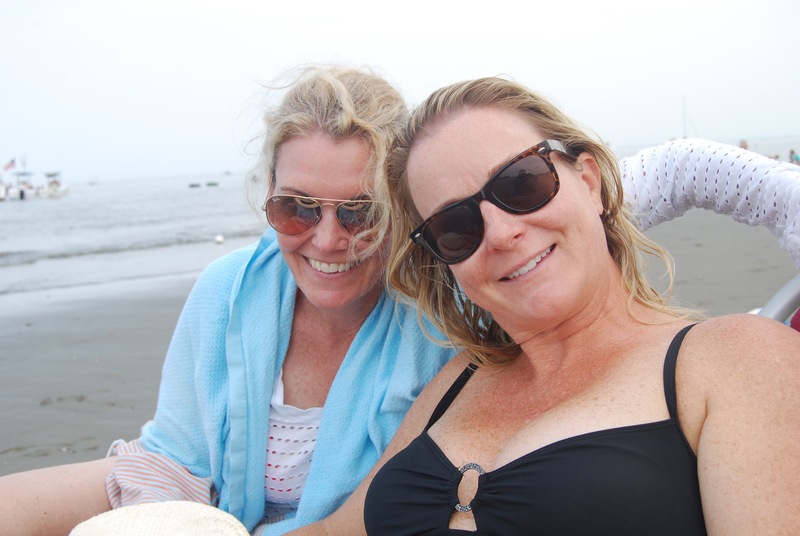 A beach day with my best buddy, Aimee – the quintessential summertime memory. Thank you Aimee and German for a most special week-end and being most special friends. I think “The CCC Celebrates in CT!” should be my new mantra.